Insurance brokers that specialise in providing their clients with independent, professional insurance advice and a full range of commercial insurance services. Known for their approachable attitude, they always put your needs first – a policy that has earned a great deal of respect from our clients, and allowed them to form strong professional relationships. 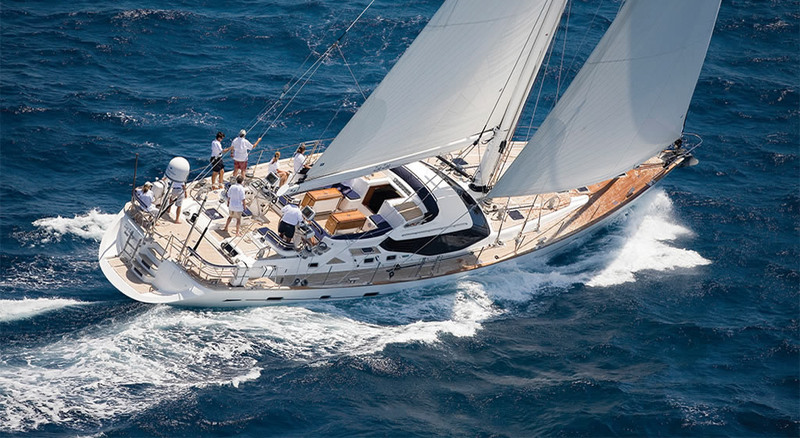 Specialist in providing insurance for yachts. Based on the idyllic River Orwell in Suffolk, since 1927 Fox’s offers the most comprehensive yacht refit and repair services on the East Coast of the UK. For Sailing related web sites in the UK and Ireland. Web site of the royal yachting association. Noble Marine are specialist insurance brokers providing boat insurance for most types of pleasure craft. Mersea Cadet Week is one of the country’s largest Junior and youth sailings regattas, organised by combined Dabchicks Sailing Club and West Mersea Yacht Club team and run during the first full week of the summer school holidays each year. Independent body that regulates general insurance in the UK. Builders of comfortable, fast, seaworthy cruising yachts of exquisite quality, supported with an after sales service that is second to none.